We’re delighted to introduce the newest member of our growing team. 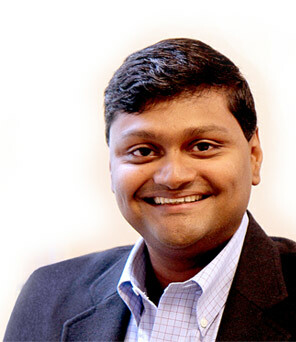 Suresh will be Crosby’s chief digital strategist and thought leader, managing teams to develop innovative online campaigns, web destinations, mobile apps, and marketing automation solutions for clients. Through user-experience research and big data analytics, he will spearhead programs that activate customers, influence constituent behavior, and mobilize online communities. Crosby Digital Showcase highlights our latest and greatest. Check out the custom Thank a Vet video app which honors veterans through user-generated video content.